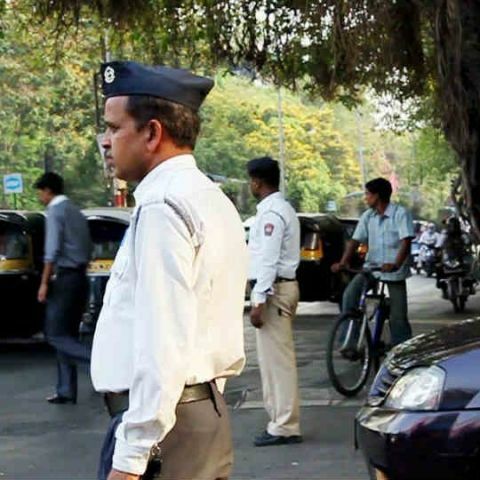 Mumbaikars will now have an easier time paying traffic fines. FreeCharge and the Mumbai Traffic Police have partnered to allow collection of traffic fines via the digital wallet. About 500 e-challan devices have been sent to traffic chowkies across the city. When an offender is caught violating a traffic rule, an e-challan will be generated against the vehicle registration number, which would then be sent to the driver’s mobile phone. The user can then log on to mumbaipolice.net, enter their challan or vehicle number, and pay via FreeCharge. The Mumbai Police had earlier noted that it expects an annual increase of 8 lakh challans from the existing 22 lakh challans. FreeCharge hopes that the partnership will help identify and take action against repeat offenders. FreeCharge has also noted that it is in discussion with authorities enable the service in other cities in India.